30,000 Bottom Taps… & Counting! Two years ago I was a nobody, I’m still a nobody, but a little less than one! 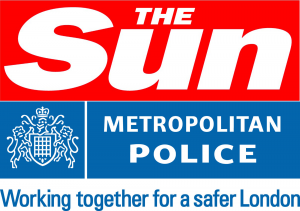 It was finding out that the Metropolitan Police had handed over my private data to The Sun newspaper to discredit for raising discrimination within the Force, which prompted me to create a blog – this, My View. After the hurt caused by my employer (ironically), I refused to be silent about such an awful act because I was (and still am) an ordinary citizen going about my private life as a public servant. Had you Googled me before 2010, I doubt you would have found out anything about me. Maybe, an episode of dinnerladies on the BBC with Victoria Wood or That Peter Kay Thing with the namesake for Channel 4 – but, that would be it. 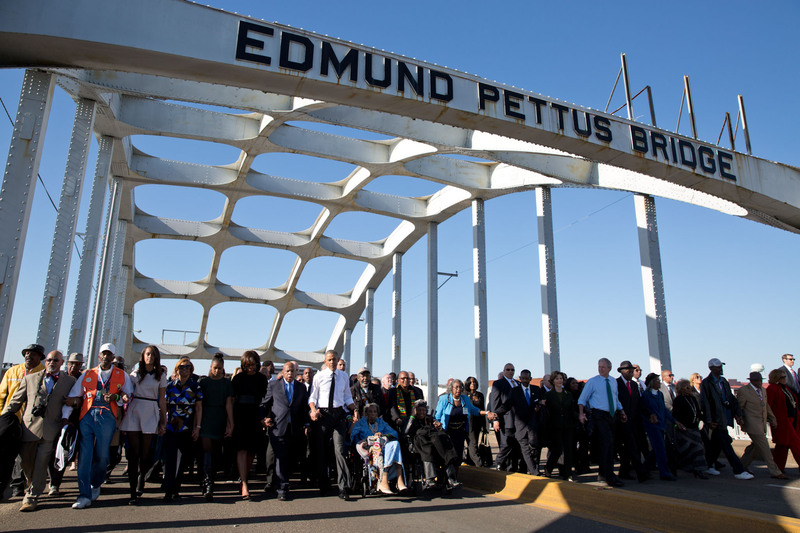 Lot’s of people have been on TV. I was in Special Branch for a reason, because I was a private person and to a large extent lived my life in such a way. I remember even my police colleagues at the time asking me, why I never spoke about work etc on social sites and so forth. Because, I wasn’t on them for that… but, to be sociable with my friends near and far. 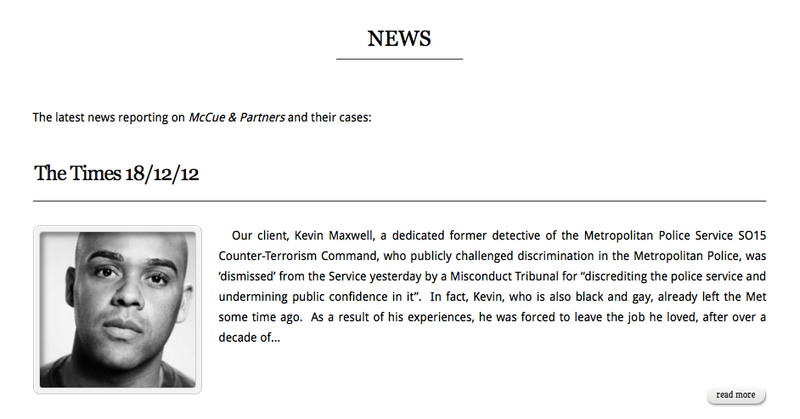 However, that all changed when the Met betrayed me by trying to force me in to not continuing My Fight for Justice against it. The Sun then threatened to out me as a gay man suffering with an illness, and equally put my life in danger. That said, I recently set up one of those statistical tracking thingy-ma-jigs to see what impact my blog posts were having. I write them for me, but if people read them it is a bonus. It’s been my way of expressing myself over the years without fear or favour, and the need to give interviews where my words could be misconstrued or sensationalized. I established last week that in the last period of my blogging, 30,000 plus people have read my posts which is a humbling figure. I always said… you don’t have to bash people over the head with your views, to get them to take note. I strive to right with integrity, as I’m not naïve enough to think that The Sun and Metropolitan Police won’t use them against me – like, they have. But, one thing that has never been up for using against me is… my right to privacy. As a gay man, I had/have a right to privacy. It was never in the public interest to threaten to reveal publicly in a national newspaper my sexuality, as it was a private matter for me and those close to me/I trusted. This is something both The Sun and Met have to take note of, as I know neither of them have learned. Equally, an individuals medical file/history goes without saying is of such a sensitive nature that even the thought of threatening to use this against somebody should shake the consciousness of even the most horrid person. It didn’t, in my case. I said 2-years ago and I repeat it today, I expected nothing less from The Sun with regards to spreading lies about me which it intended to do and did but it had and has no right to breach my privacy. I was an ordinary citizen, but even the argument that Celebrities and Members of Parliament etc are legitimate targets in the ‘public interest’ does not sit well with me. We all have a right to privacy, and it is this which I am challenging so that the line is clear. I have no interest in the private lives of the Commissioner of the Metropolitan Police Bernard Hogan-Howe or the Editor of The Sun Dominic Mohan and have not breached theirs, because it is exactly that – private. They somehow, had an interest in mine. I guess what this particular blog post is about is that, the little guy does and should matter. I might not have the money and 8 million readership of The Sun or the might and power of The Met, but my voice does and should count. 30 people reading my blog in the last period would have been good, but 30,000 is beyond even my vision. For those who do take an interest in my writing which I can only describe as being for the greater good, thank you. This has been a… further humbling, ‘View from the Bottom’.